Make life better for the people who work there. Improve organizational performance and bottom line results. We believe that high levels of organizational performance are the result of qualified and engaged people who have been given the direction and resources they need to succeed. We provide clients with effective tools and guidance that is based on years of successful experience in the hospitality industry. 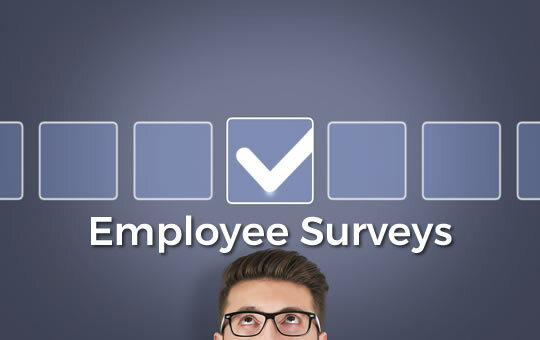 Employee surveys are the single most powerful tool for measuring your current employee experience and enhancing your culture. It’s clear from our employee surveys that the managers you hire play a major role in determining your company culture. 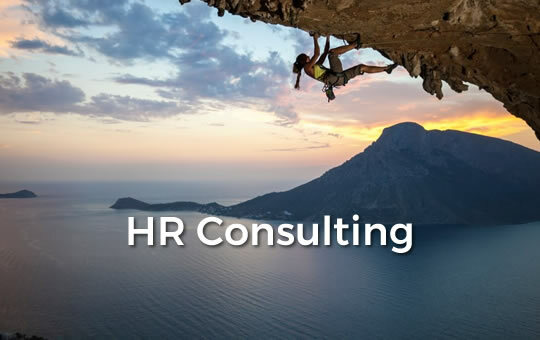 Our assessments help you hire the best candidates and coach them to succeed. Poor hiring decisions have negative repercussions that reverberate through the organization. Assessments help you really understand the candidate, so you can make well-informed hiring decisions. When you work with Hospitality Resources, you work with the company owners, not sales people or account executives. And the principals at Hospitality Resources have extensive successful real life experience in hospitality in both operations and human resources, so you work with people who understand the challenges and realities of hotels and casinos.